Hello, and welcome to Park Central, where you can find luxury living in the heart of Concord, CA. 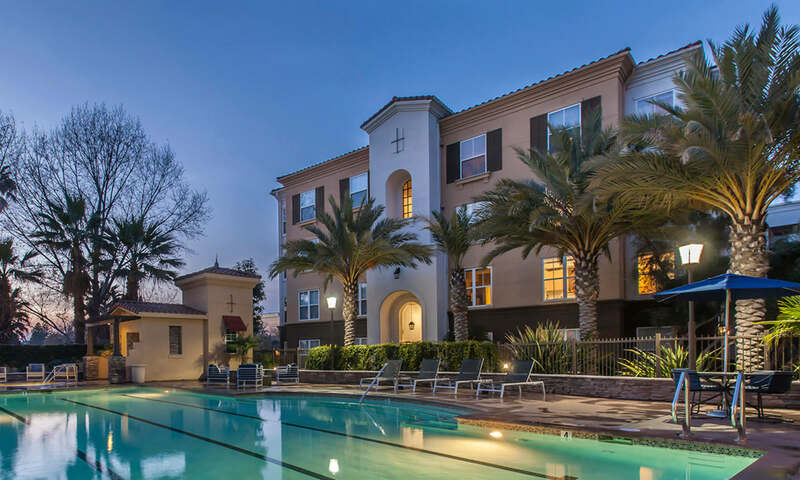 We're so glad that you found us and hope you choose to make our luxurious community your home. It's all about the details here. Take a relaxing stroll with your dog through our serene courtyard, or kick back and relax on the sunny pool deck. Get a quick workout in at our on-site fitness center before heading to work, or simply stop by our office to chat with our team members - your new family. See, it's our mission to make your ordinary day a little more special. The first time you visit our community, you'll see that mission in action. We promise you'll feel right at home.